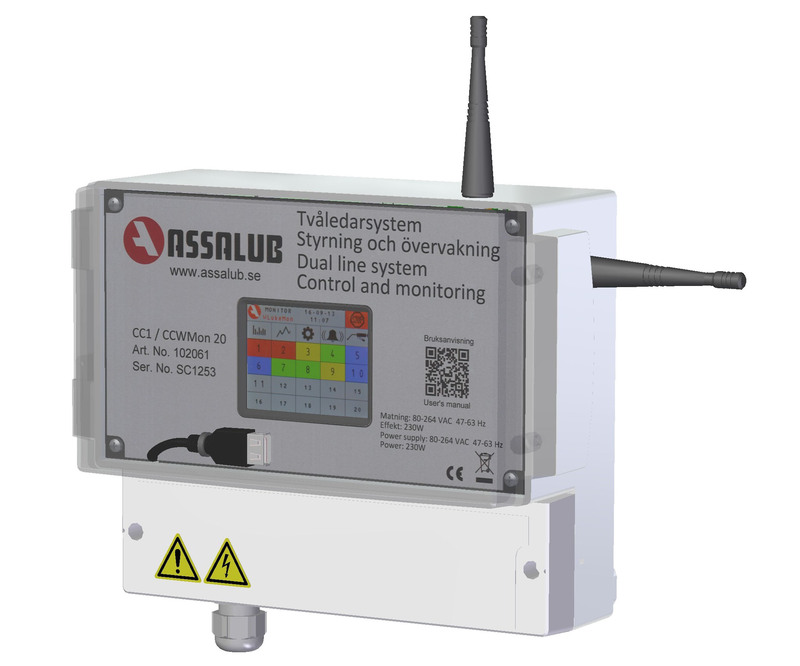 WIRELESS LUBRICATION MONITORING WORLD NEWS! 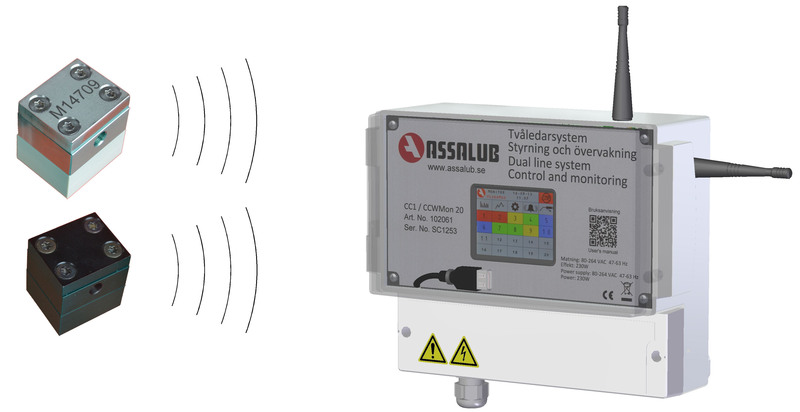 /ins The WLubeMon monitors that the right amount of lubricant is fed in the right time to the bearing – the fundamental criteria for reliable lubrication system. The system works completely independently and is capable to monitor all types of grease lubrication systems including manual lubrication. The meter (LubeMon) has been available some years already but with cable transmission. The disadvantages have been high cost of cable installation as well as risk of cable damages. The WLubeMon comprises a precision grease meter that measures the amount of lubricant fed into the lubrication point. The meter communicates on a regular basis wirelessly with a Control unit. The system provides alarm both for too high and too low volume as well as statistics and log functions. 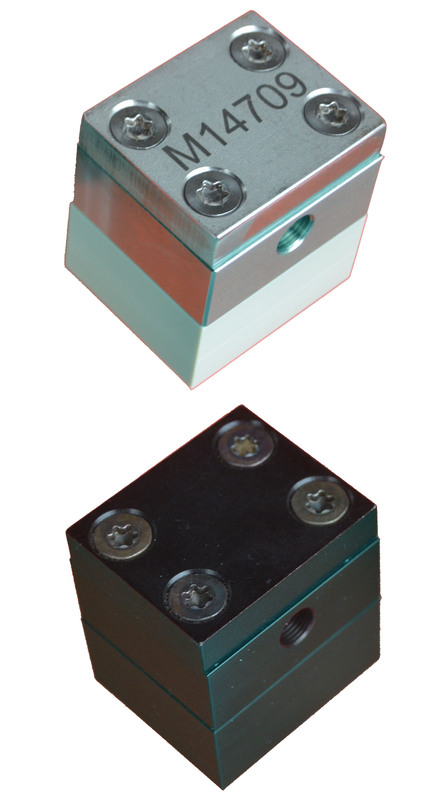 We are convinced that many expensive bearing break downs will be avoided using this system as the user will be reminded already at the first missed lubrication occasion.